Luggage FREE Travel – the folks at Luggage Free are not only our good friends, but also the world leader in door-to-door luggage, ski, bike and golf club shipping. 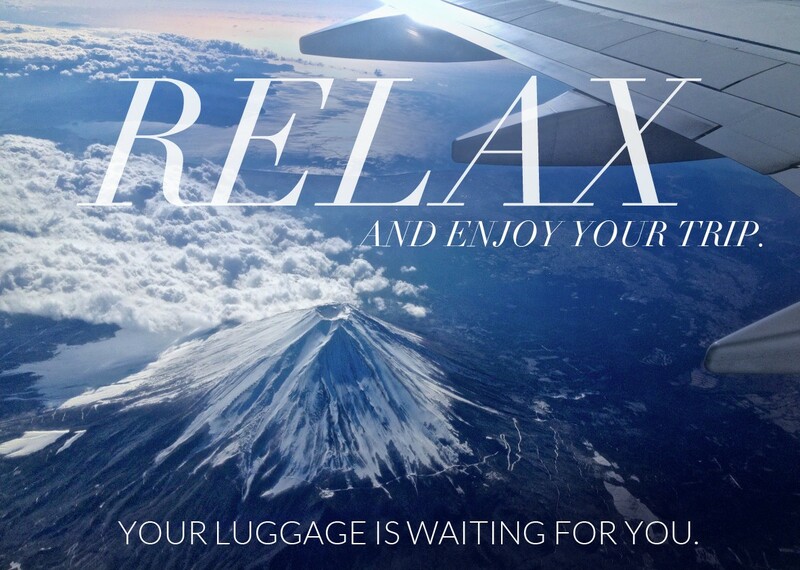 Luggage Free travel changes the travel experience before you even leave your home! Just ask and Luggage Free will pick-up luggage directly from your door step and deliver it to your destination, nearly anywhere in the world. You avoid the hassle of carrying, checking and claiming bags! With an on-time guarantee, 24/7 customer service team and the trust and respect of travel industry leaders, the question becomes, how are you ever going to travel without them? 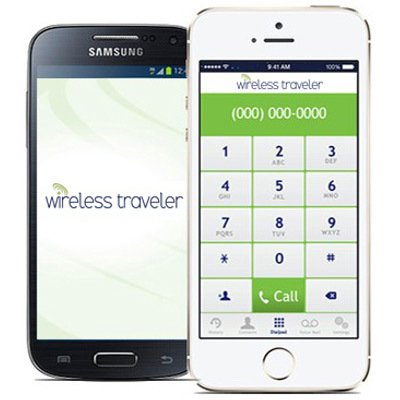 To get you started, Wireless Traveler is excited to offer you a Luggage Free Gift Card. When you place an order with Luggage Free, provide the code 2033030 and receive $25 off of your first shipment. And, if you don’t use it, feel free to pass the gift card on to your friends and family so they can enjoy the savings!